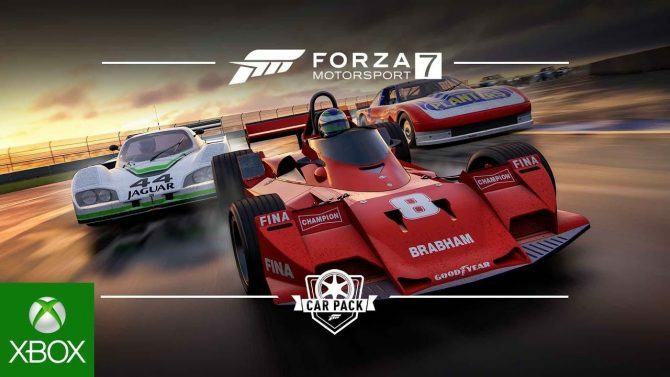 For well over a decade, the Forza series has taken racing to the next level across its Motorsport and Horizon titles, with the franchise having crossed a new milestone in terms of sales since its debut. 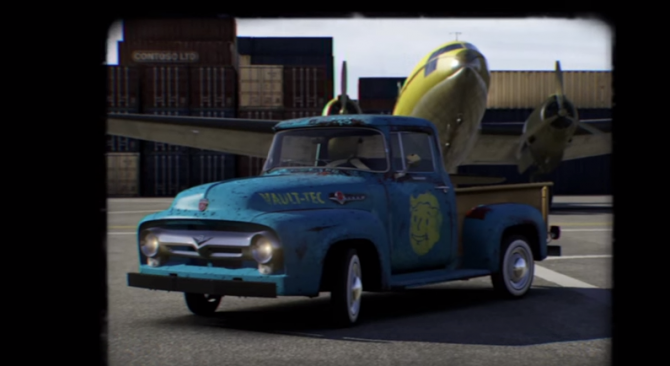 In an update from Microsoft, the company announced that the popular racing series has reached total lifetime retail sales of over $1 billion in retail sales, according to data from The NPD Group between November 2012 – January 2017 and pulling sales from across the entire series, between both the traditional racing sim series Motorsport and its open-world companion series, Horizon. 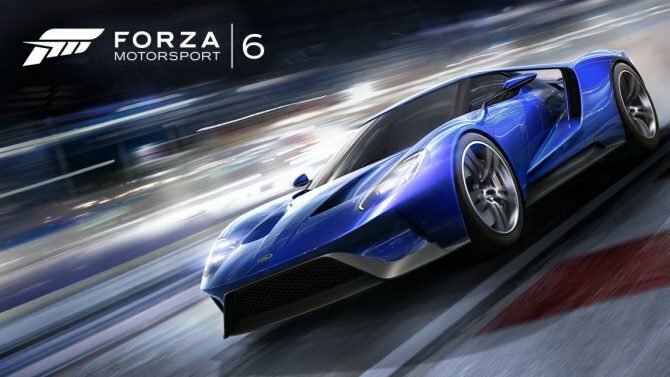 In total, these sales mark the series as the “best-selling racing franchise of this console generation,” according to Microsoft. 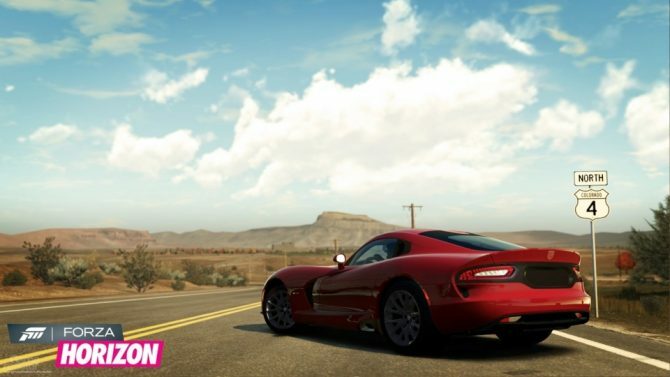 The series’ most recent release was last year’s Forza Horizon 3, which debuted for Xbox One and Windows 10 PCs in September 2016.